Our mission is to empower you to live healthy through fitness, nutrition, and weight loss! Liz Cortes’ passion for fitness began with her love for gymnastics and track. She did not let an injury from Track & Field at the University of New Mexico slow her down. She quickly developed a new passion for personal training and teaching group exercise classes. 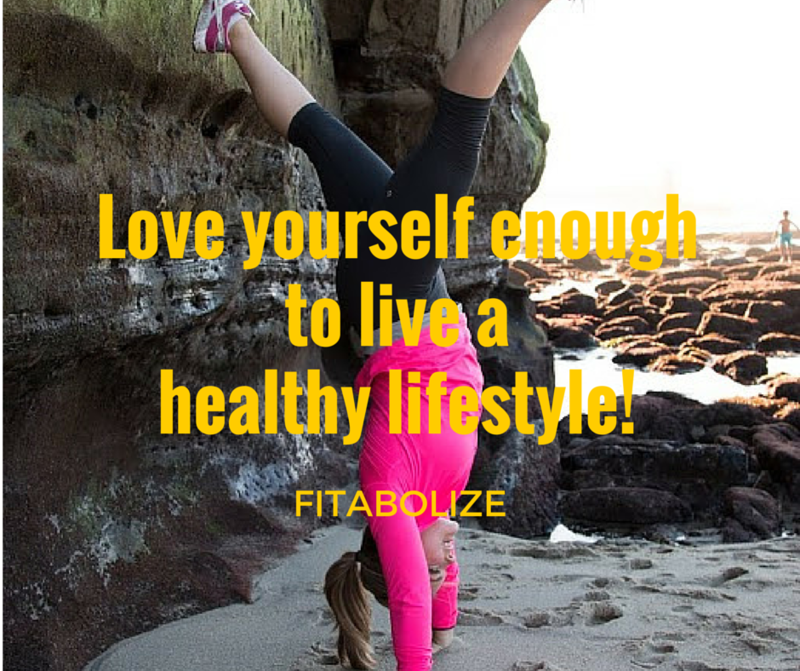 After completing two Bachelor of Science Degrees in Exercise Science and Nutrition Dietetics she did not want to personal train for a corporate company anymore so she founded Fitabolize a Fitness and Nutrition Coaching Business and started leading weight loss challenges. Next, she moved to San Diego to mentor with top fitness, business, and leadership experts. Currently, Liz loves teaching classes at 24 Hour Fitness and The Navy, leading boot camps, and creating fitness videos. When not at the gym, she can be found cycling, hiking, learning new sports, and trying new healthy restaurants with friends. If your goal is to lose weight or have a toned, strong, and flexible body, you can expect a fun and fresh fitness experience with Liz Cortes.